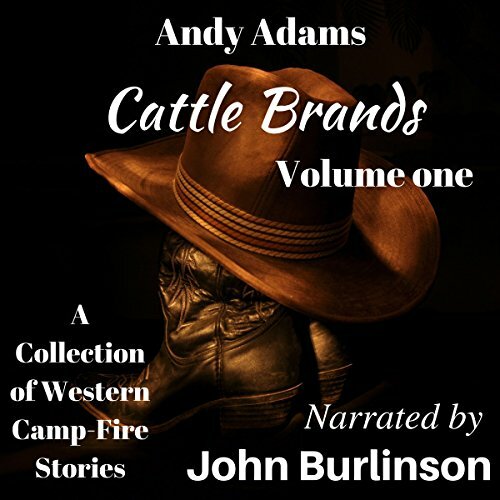 Showing results by author "Andy Adams"
Andy Adams is one of the few writers of the American West who had knowledge based on experience that enabled him to record cowboy life authentically. 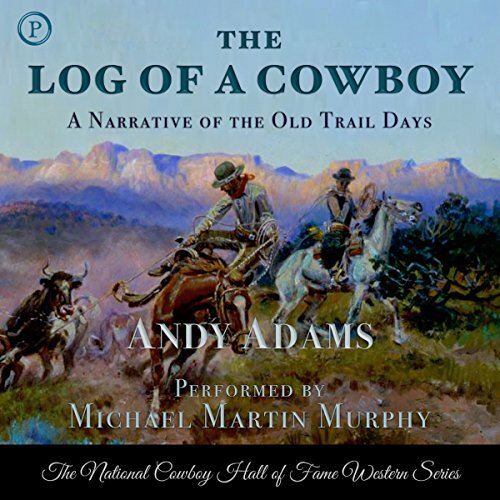 In the early 1880s, at the age of 20, Adams traveled to Texas and remained there for 10 years, eight of which he spent trail driving, becoming a foreman before he left the trail in 1890. 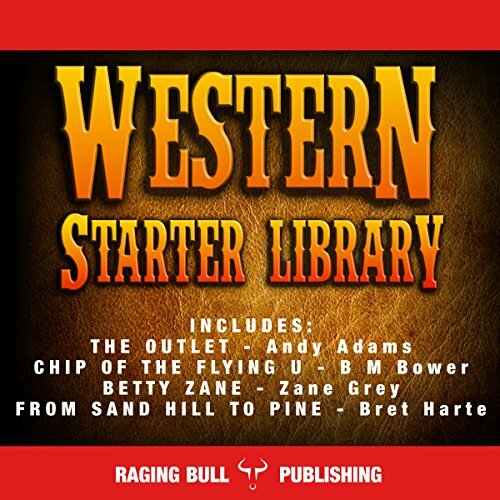 Because he knew the real West, he was able to write with remarkable legitimacy - a quality he maintained without compromise, making him an honest interpreter of Western culture. I've listened to it many times. 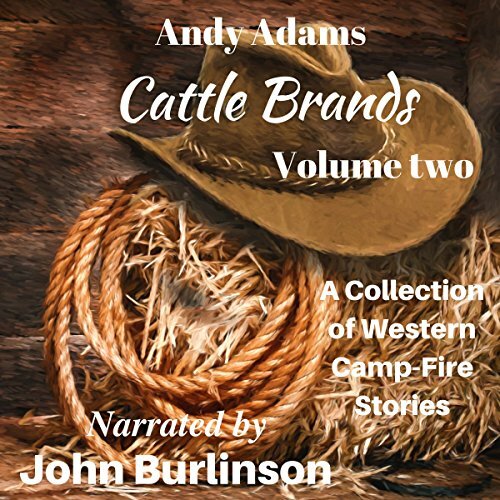 This set contains two of Andy Adams' enjoyable tales of life on the cattle trail of the American West. 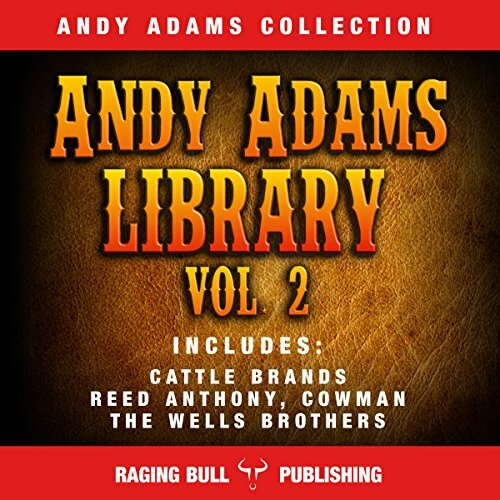 Adams was one of the most authentic of the classic western writers, bringing firsthand experience to his depictions of cowhands, rogues, and other remarkable characters on the frontier. 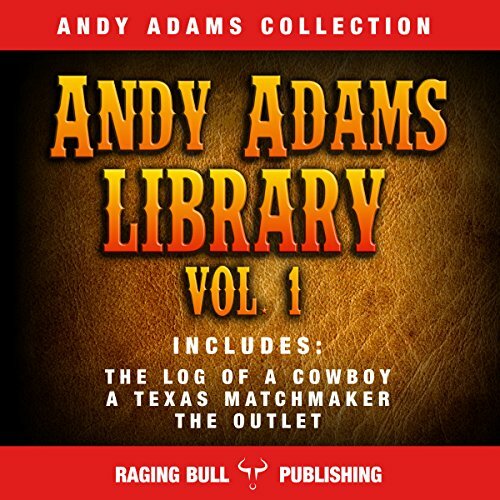 Volume two includes two tales that highlight Adams unique and subtle brand of humor.